2019 is here - are you up to date?! In this broad review of the state of ER, Mike Mirarchi of the Mirarchi Management Group presents new material based on the latest trends in workplace employee relations issues. One of our highest-rated speakers from past AHRMA Conferences comes back to Austin with practical tools and news for managing Discrimination, Corrective Action and Dealing with Counsel. Mike’s also been looking at gender and transgender issues in the workplace and has up to date information you - the HR Professional - need to have to make 2019 a year to remember for the right reasons! Michael Mirarchi is an Employee Relations Counselor and expert, dedicated to helping employers stay litigation-free. Drawing from over 30 years experience in employment and labor law, as an employer defense attorney, and as a HR Vice President, he has developed a unique litigation-avoidance program. Mr. Mirarchi also has a B.S. in Business Administration and a Law Degree from Seton Hall University. What options do employers have when faced with employee behavior away from the workplace that potentially harms the company? In this presentation we will provide practical tips for responding to and disciplining employees for off-the-clock conduct and use of social media that may damage the employer’s reputation, expose the company to potential liability, or violate internal policies and values. 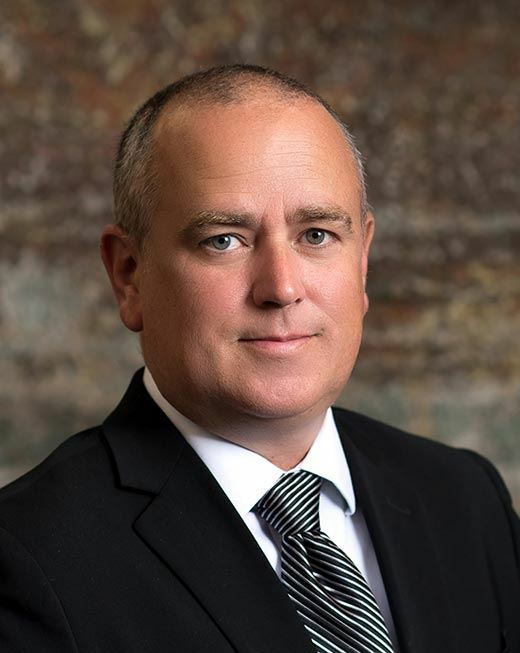 Abraham F Barker, Eichelbaum Wardell Hansen Powell & Mehl, P.C., focuses his practice in defense of employment, personnel, labor law and special education matters. 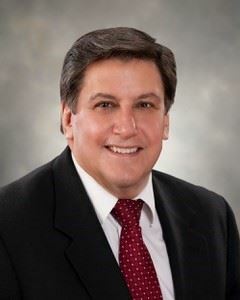 Formerly a partner in a national labor and employment law firm representing Fortune 500 companies in all manner of employee issues, Abraham now devotes his practice exclusively to Texas public school districts, with almost twenty years experience representing management on employee relations and discrimination issues. A skilled investigator, Abraham has conducted numerous investigations into employee and student misconduct on behalf of school districts, as well as undertaking investigations related to Department of Labor wage allegations. Most recently, he has spent time conducting and training school administrators on the intricacies of Title IX investigations. Abraham also represents clients in the defense of insurance and contract matters and is a frequent speaker, educating management personnel and providing continuing education training on a wide variety of legal topics. Attendance and participation in AHRMA events constitutes an agreement by the attendee to AHRMA’s use and distribution (both now and in the future) of the attendee’s image or voice in photographs, videotapes, and/or electronic reproductions. Images and videos may be used on the AHRMA website, social media and for other purposes. Attendees waive, release and forever discharge AHRMA from and against claims or actions arising out of or resulting from any use of attendee’s image. Registrations must be received before close of business on the Monday prior to the event so that we may turn in a headcount. Onsite registrations are accepted at the door. If you cannot make the event, please let us know 72 hours beforehand by sending an email to ahrma@austinhumanresource.org, so that we can cancel your registration. Please note, refunds will not be issued after the 72 hour mark as we pay the venue based on the number of registrations - including no-shows.